Days before a court hearing that could send her famous husband to prison, Bill Cosby’s wife intensified her attacks on a judge she has called “arrogant,” ”corrupt” and “unethical,” and said the family had filed an ethics complaint and hired a former FBI agent to investigate him. The move comes a week to the day before O’Neill is set to sentence the 81-year-old actor for drugging and molesting a woman friend at his estate near Philadelphia in 2004. 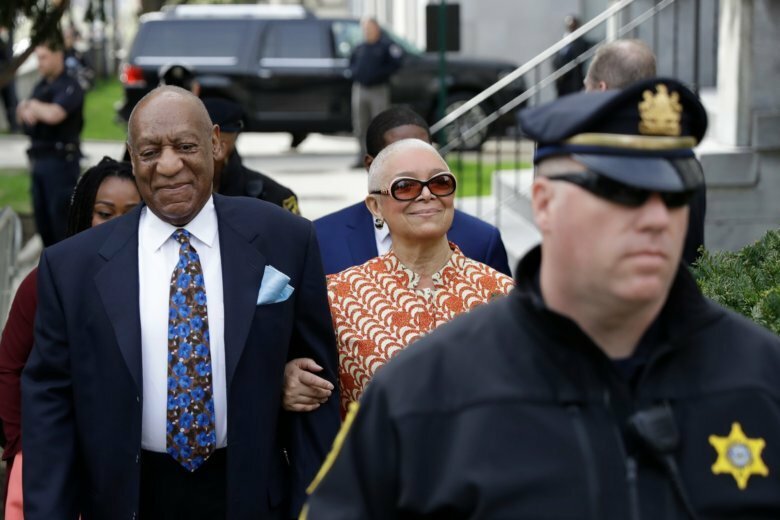 Cosby faces up to 10 years in prison on each of three felony counts, but is likely to get far less time — perhaps two to three years or less — under state sentencing guidelines. Stretton doubted the move would delay the sentencing. If it did, he said, “every criminal defendant would file a complaint.